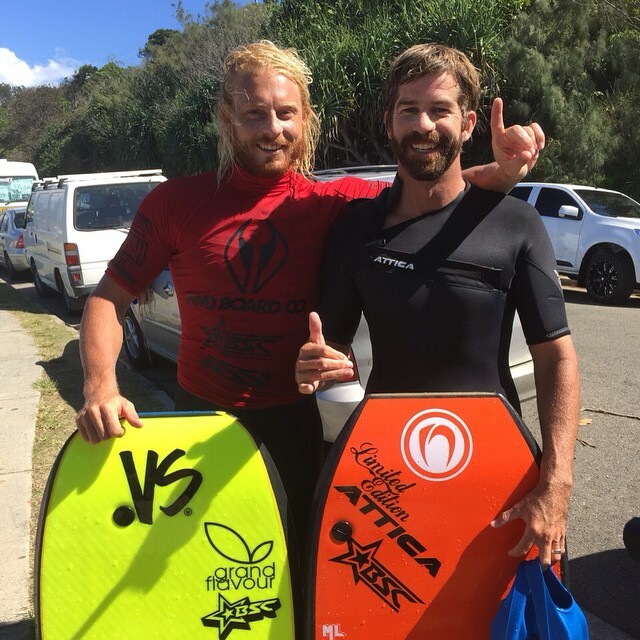 Australian Bodyboarding Association | Winny defends his title! 12 Apr Winny defends his title! In another major upset, Dave Winchester has taken down Matt Lackey in the Dropknee division of the NMD Dbah Pro Presented by BSC & ISS. Its all laughs and smiles but that’s two years running Winny has taken down Lackey in his own backyard and I’m sure revenge is planned.